Prof Daniel Novakovic is an Australian trained Otolaryngologist (Ear Nose & Throat Surgeon) with specialised fellowship training in Laryngology and Head and Neck Surgery. He graduated from the University of Sydney Medical School in 2000 and completed Otolaryngology Training in Australia to attain Fellowship to the Royal Australasian College of Surgeons (FRACS) in 2007. 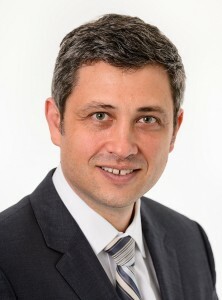 Prof Novakovic is one of the few people in Australia to undergo formal fellowship training in the field of laryngology and specifically neurolaryngology having spent a year working at the New York Center for Voice and Swallowing Disorders in Manhattan under the guidance of Dr Andrew Blitzer, Dr Marshall Strome and Dr Lucian Sulica. He has also completed fellowships in Head & Neck Oncology at University of Toronto Canada and St Vincent’s Hospital Sydney. Daniel has interests in population Health and was awarded a Masters of Public Health from University of NSW in 2004. He has active research interests in the areas of respiratory papillomatosis, mucosal wound healing, laser-tissue interactions as well as neurological disorders of the larynx such as vocal fold paralysis and spasmodic dysphonia. Prof Novakovic was born and raised in Sydney Australia. His parents are of Serbian/Croatian origin and he speaks conversational Croatian/Serbian. 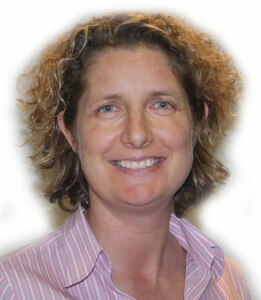 Cate has worked as a voice trainer, speech pathologist and voice specialist for the last 20 years. She is recognized nationally and internationally as a voice specialist and has published in peer-reviewed academic journals. She originally trained as an actor and singer at Flinders University of South Australia and worked as a performer for many years across NSW. Working as a voice coach in Sydney fueled her interest in vocal function and disorder, leading to completion of a Speech pathology degree in 1998, with honors and the University medal for her research into describing vocal function. She has subsequently held numerous lecturing positions in Voice in both Speech Pathology and Acting degrees and has completed a PhD in voice quality and personality attribution research. Dr Madill is also the director of Cate Madill Voice and Speech – her team providing speech pathology services at multiple locations across Sydney. Cate joins the Sydney Voice and Swallowing team for a monthly mutlidisciplinary voice clinic in conjunction with Dr Novakovic. Alisa is a fully qualified Speech Pathologist with a Masters in Speech Language Pathology from the University of Sydney. Originally trained as an actor, she obtained her Bachelor of Arts in Performance at Theatre Nepean at the University of Western Sydney where she developed her understanding of using the voice as a performance tool. Alisa has a particular interest in voice disorders in both adults and children. She is also passionate about helping children with speech, language and literacy difficulties through early intervention. Alisa has worked in numerous settings including community health, hospitals and disability services. She is committed to working together with clients and their families to create specific programs that target each client’s individual needs. Alisa participates in a regular multidisciplinary Voice and Swallowing Clinic with Dr Novakovic. 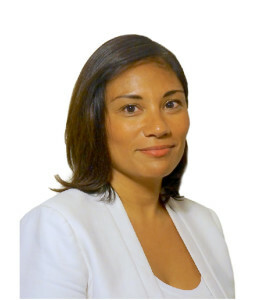 She consults at at Westmead, Norwest, Frenchs Forest and St Leonards rooms. Slavica has been with Sydney Voice & Swallowing since 2011 and brings with her 20 years of knowledge and work experience within the health industry. Slavica has completed a Certificate IV in Business Administration which she completed with Distinction and is a certified Practice Manager and member of the Australian Association of Practice management. Slavica’s dedication in providing professional guidance and assistance to patients whilst delivering a seamless and personalised customer experience ensuring the highest quality of patient care takes pride of place in her professional career. As a valuable team member of Sydney Voice and Swallowing, Silvina has worked in administration in the field of Ear, Nose and Throat (ENT) for the last 20 years. 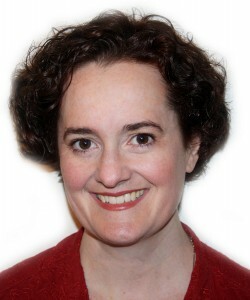 She has a great knowledge of the industry and a strong understanding of patient care. Silvina is there to assist and guide patients through the appointments process and with general enquiries. With a strong knowledge of the industry, Silvina’s dedication accompanied by her professional persona, in providing the highest level of customer service and healthcare to our patients whilst ensuring the smooth running of our reception services is unsurpassed.